Superior entertainment and silver screen blockbusters will soon have a new address, as Cityland Mall – UAE’s first nature-inspired mall scheduled for launch in the second quarter of 2018 beside Global Village – has signed the Majid Al Futtaim Cinemas’ brand VOX Cinemas as its official cinema provider. Operated by Majid Al Futtaim Cinemas, VOX Cinemas in Cityland Mall will span 4,132 square meters in floor space and house 10 screens. 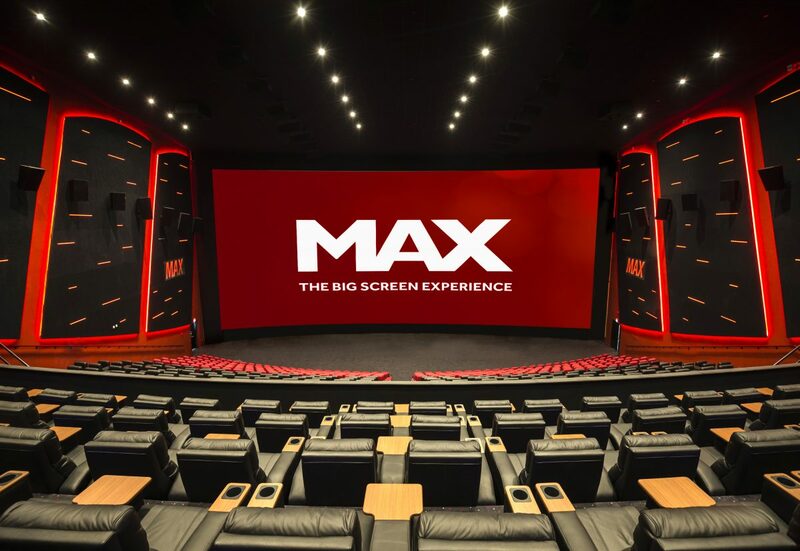 Boasting three of VOX Cinemas signature concepts, moviegoers will have the choice to watch some of the latest blockbuster movies in MAX, GOLD or KIDS, each offering cutting-edge audio-visual immersive technology and unmatched innovative cinema experiences. Guests can enjoy comfortable lounges within the VOX Cinemas outlet and choose to order from a variety of F&B options offered to help satisfy their appetites. MAX’s wide screens and latest sound technology will enthrall audiences with sharp digital images and a heightened sensory experience. Those wanting to indulge in a more private and exclusive experience can opt for the luxurious GOLD concept, featuring the ultra-spacious reclining seats, waiter service and a restaurant-style menu inspired by the Michelin-starred celebrity chef Gary Rhodes. Committed to delivering entertainment for all members of the family, Cityland Mall’s cinema complex will also feature KIDS – the first of its kind in the region, KIDS is designed for the littlest of customers. Colorful seats, the best picks in animation, action and adventure films along with a private party and playroom will together create a scrapbook full of memories and stories. VOX Cinemas will be located in close proximity to the food court that will include more than 75 global dining options through renowned international and regional restaurants and cafés. Ten percent of the total leasable area within the mall is dedicated to entertainment spots. Cityland Group is pioneering a new trend in family entertainment where superior retail experience meets ecological preservation, sustainable design and interaction with nature. The mall’s star attraction will be an expansive, 200,000 square feet outdoor garden, called ‘Central Park’, which will highlight the rich biodiversity of nature through unique attractions. The mall property will be a prime attraction for various communities in Dubailand area such as Arabian Ranches, Majan, Al Barari, Layan, and Falcon City amongst many others.